You can find the most experienced artificial turf installers here at AAA Pavers, Inc. Since we started operations, we have installed premium quality artificial grass for clients in Palm Beach Gardens, Hobe Sound, Jupiter, Tequesta, Boca Raton, Boynton Beach, Lake Worth, FT Lauderdale, Pompano Beach, Palm Beach and surrounding areas of Florida. Our clients include owners of private properties and businesses, particularly hotels, resorts, and sports arenas. Our products are guaranteed durable, natural looking, and easy to maintain. We urge you to try our services and see for yourself why we are premier artificial grass installers. 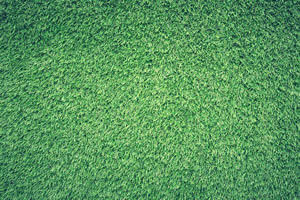 Artificial grass is eco-friendly. Considering that natural grass requires thousands of gallons of water to remain in great condition, it would be wiser to choose synthetic grass instead. The latter option is made of recycled materials and does not require irrigation, so you’ll save money without any environmental concerns. It’s quite easier to maintain synthetic turf compared to natural grass. While you may have to spend more money initially, going for synthetic turf would actually lead to huge savings. Unlike natural grass, you won’t have to allocate regular funds on mowing, irrigation, weeding, and other maintenance tasks. Synthetic turf is more durable. Well, this one’s a dead giveaway. Unlike natural grass that can be damaged with heavy foot traffic, artificial turf can withstand constant beating. This is one of the reasons why such material is preferred in golf courses, football and baseball arenas, parks, and other areas where people and small vehicles constantly go to and from. When it comes to installing artificial turf, the team we have assembled is the best that you can possibly hire. We have properly trained and certified installers who are accredited by our partner suppliers, so they can guarantee quality and proper turf installation. We also have the equipment and tools used for this task, hence allowing us to perform our tasks with utmost efficiency. We have the needed tools for site preparation such as grading the land to actual installation of the turf. With us, your artificial lawn or turf area will be ready in no time. We believe that there should be perfect balance between quality and affordability. 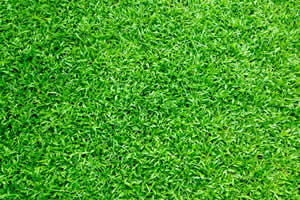 We make sure that our clients will get high-quality artificial turf without them paying more than what they can afford. That’s why we only charge minimal fees for all our turf installation. And with our competitive pricing comes the quality of turf that we install – they are guaranteed the finest synthetic grass products that you can find in the market today. They can last for decades without needing replacement. The top-notch products that we install and the low installation rates that we charge clients make us well-loved and sought-after in Palm Beach Gardens, FL and surrounding areas. 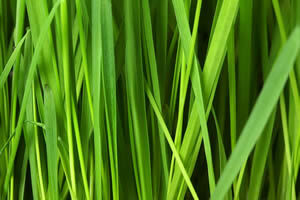 Please call (561) 284 9834 right now for your Artificial Turf inquiries.